Hypnotistsnyc | How Effective Is Hypnosis? 07 Apr How Effective Is Hypnosis? Hypnosis is one of the safest tools that, gives a patient the tools required, to deal with an addiction. This could be an addiction to eating, drinking, intoxication or any other object out there that one might become dependent upon. In fact, a large number of smokers are turning towards hypnosis for quitting smoking and to lose weight. While a lot of them do so as a last resort, they find hypnosis to be a faster, safer and far more effective tool than any other out there. The advantage to hypnosis is that rather than acting as an extrinsic ‘cure’ or ‘remedy’, it enables a patient to look within himself or herself and seek the answer to the addiction. Why is this more effective than other ‘cures’ and methods to deal with addiction? Well, the root cause for an addiction varies from person to person. One smoker might have started smoking to deal with a divorce while another might have adopted the habit to cope with the loss of a loved one. So, while the nature of the circumstances is similar in both instances, the triggers for both smokers will vary. What hypnotists do is that they use hypnosis to send a clients’s mind into a state of trance and accept the fact that they are facing a problem, but it’s a problem that it can be resolved. Then, with a changed perspective, a client is able to tip the scales in their favor by finding and restoring balance again. This will enable a client to finally gain control over a number of key areas in their lives. 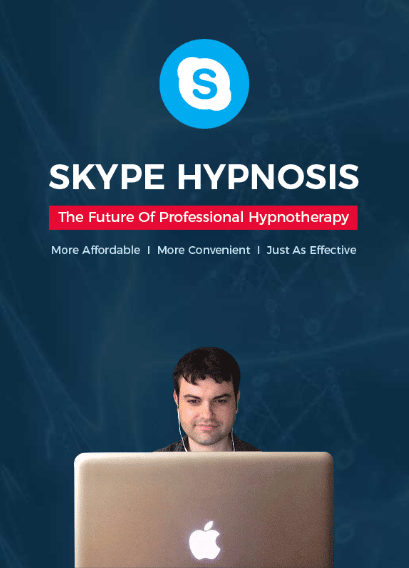 The process of hypnosis would merely open them up to suggestions, possibilities and show them that they had the tools to deal with an addiction all along. 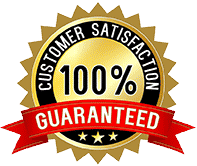 Do you want to try hypnosis in NYC to stop smoking or to lose weight with the help of a certified hypnotist or hypnotherapist? If yes, contact Marco. It may be one of the best health and financial investments you’ll ever make.